even unnecessary medications to get through the day. Using a seed growing into a blooming flower, Relaunch Your Life Force disputes this theory and challenges us to take charge of our health. 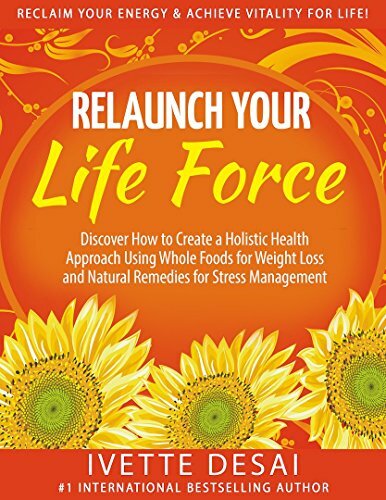 By implementing the holistic lifestyle tools and nutritional changes proposed you will begin to create your own personal blueprint to be able to reclaim your energy and achieve vitality for life.